Loopmasters has released Garage and Bassline Essentials, a downloadable sample library of over 300 Acidised Garage and Bassline samples. Garage and Bassline from Loopmasters is a cool selection of bubbling bassline synths, 2 Step swing Beats and Heavy Dancefloor pressure cuts. 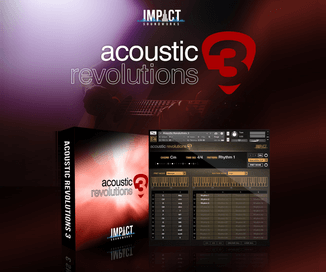 These ready made loops will melt speaker cones and give your productions all the knowledge to master the low end of the audio spectrum. Bassline house, or simply bassline, is a sub-genre of UK garage music that mixes elements of speed garage, 4×4 garage and R&B, and shares characteristics with fellow sub-genres dubstep and grime for their emphasis on bass. 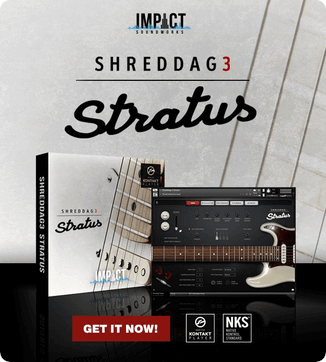 Garage and Bassline is a great collection of over 300 Acidised Wav Samples, including Basslines, Drum Loops, Synth Parts, Fx, Vocals, Stabs and FX – so you have all the tools to create cone melting Garage and Bassline tracks. 300 Acidised Bassline Samples, 106 Rex2 Loops, 30 Bass Loops, 30 Drum loops, 46 Synth loops, 40 Bass Stabs, 27 Fx Hits. Suitable for Dubstep, Grime, Bassline, Garage or House Music. 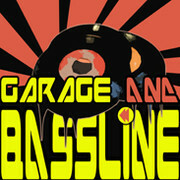 Garage and Bassline Essentials is available for download for £14.95 GBP.